Dry bovine colostrum in vegetable capsules. It provides 500mg of colostrum per serving. Colostrum if a nutritional fluid produced by mammals as food for the newborn in the days following their birth. 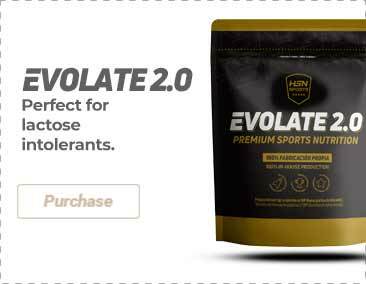 This food supplement of bovine origin is rich in a great variety of biologically active proteins, such as immunoglobulins (antibodies), lactoferrin and other factors that support maintenance of the muscle tissues, as well as ensuring a healthy immune system. 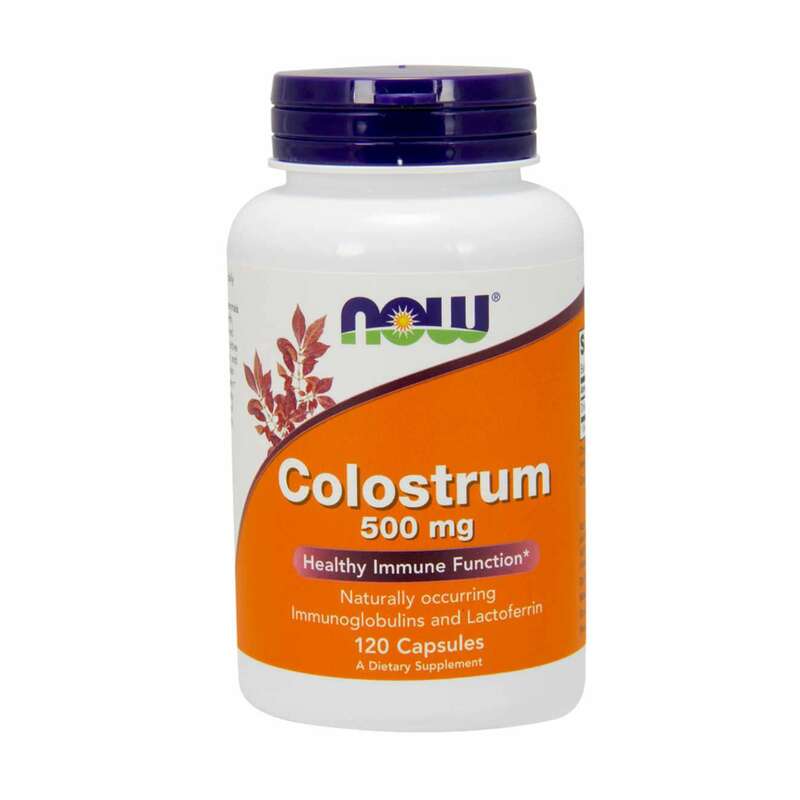 Diverse scientific studies have shown that colostrum helps to increase the bioavailability and absorption of nutrients in the body, simultaneously boosting healthy intestinal function. Dry bovine colostrum, glazing agent [cellulose (capsule)], anti-caking agents [magnesium stearate (vegetable source), silicon dioxide), <1% sunflower lecithin MCT oil]. Produced in facilities that use GMP methods and which process products containing wheat, gluten, soy, milk, egg, fish, crustaceans or nuts. 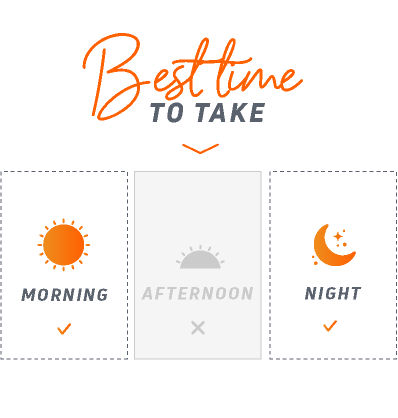 Take 1 capsule, once or twice a day, depending on your needs.